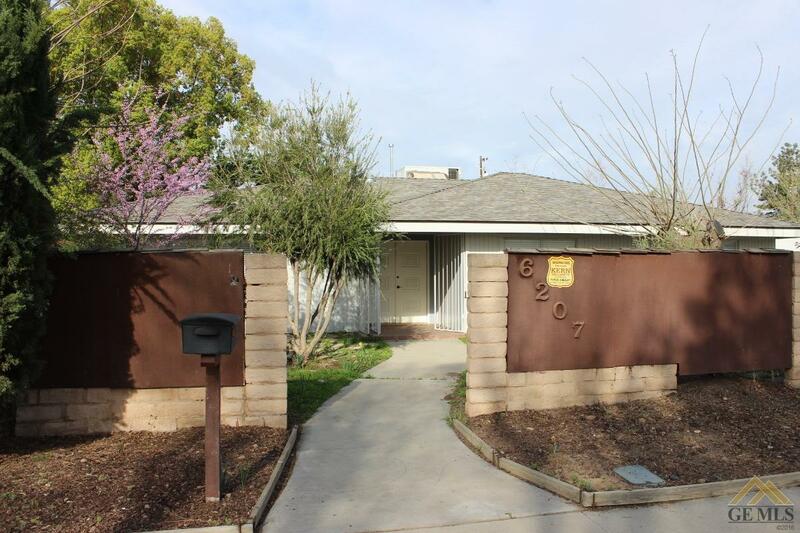 Come explore this fabulous horse property in northwest Bakersfield. The 1865 sq ft home features 3 bedrooms, 2 baths and two large living areas with new paint, new flooring and a new roof. There is a 1128 sq foot detached garage/shop as well as a large carport and several storage buildings. There is plenty of room to build corrals or stables or a riding arena or a large shop or even another house. Another possibility would be to develop the property into several smaller single family lots.